Automatic Trailing Stops based on Volatility. Now you can automatically move your stops based on market conditions. When it is more volatile, the stops are wider and move more slowly than when it is less volatile. This chart can be added to any chartbook, auto trading or not. 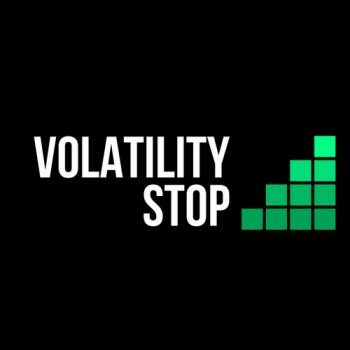 The Volatility Stop is an add-in for any Sierra Chart chartbook, that automates your trailing stop levels. It is based on the Average True Range, so it gives wider stops in high volatility markets, and tightens them in times of low volatility. This chart can be added to any chartbook (not just auto trading chartbooks) to automatically manage a trailing stop that moves in relation to volatility. 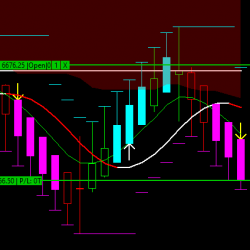 It follows a multiple of the ATR and applies it to the current price. A tick offset can also be applied. Stops only move in one direction. 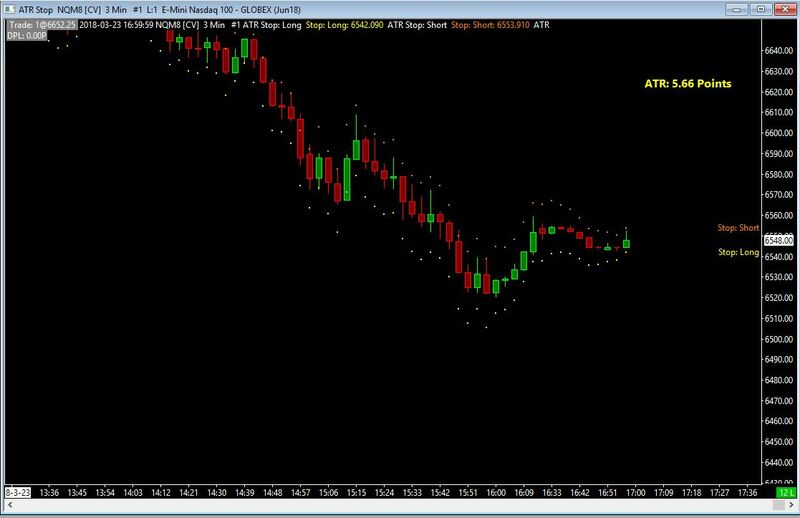 The combination of an automatic trailing stop and an auto trading system for entries, can be a very powerful addition to your trading toolbox.